If I say 70% of the youth, these days, are addicted to online shopping, I won’t be wrong. Online shopping is one of the best feelings in the world. Waiting for the parcel is like waiting for a gift which is gifted by self. We all have been shopping from various famous online portals but here we bring a list of some offbeat shopping websites which have the awesome collection of the recent trends. You must have heard this name many times on Instagram. The famous bloggers always pose their best in the Missa More outfits. This website engages the famous fashion bloggers to collaborate with them. These bloggers create beautiful ensembles of Missa More products and influence people with the complete style. If you are one of those who swears by designer products, then this is one of the best offbeat shopping websites. It has some of the most classy clothing and footwear. Their collection is going to make you stand in the crowd, definitely. It also has some beautiful home decor products. This another offbeat shopping website is something which you will love at one sight for sure. They have some of the cutest tops and dresses. Also, you cannot miss the accessories section. Also, shopping is quite easy on this website with a different tab for trends. They have options for formals as well as casuals. This shop is the ultimate destination for the Indian and the fusion products. The colorful Kolhapuris and the ethnic bags collection is something to die for. Their collection is different from the rest web sites and the mugs and the clutches are something you cannot afford to miss at all. To end your lust for all kinds of Boho outfits and accessories then this is the ultimate destination for you. This is the shop of the Boho queen herself and that is Kritika Khurana. Who better than she can explain and give us the Boho vibes in so much detailings. The cutest Boho tops and the accessories are lust worthy. These were some of the best offbeat shopping websites which you must visit and start collecting the products in the cart and do the quick purchases. This entry was posted in Shopping Spree and tagged Offbeat shopping websites, shopping, shopping portals, shopping websites, summer shopping. Holaa. 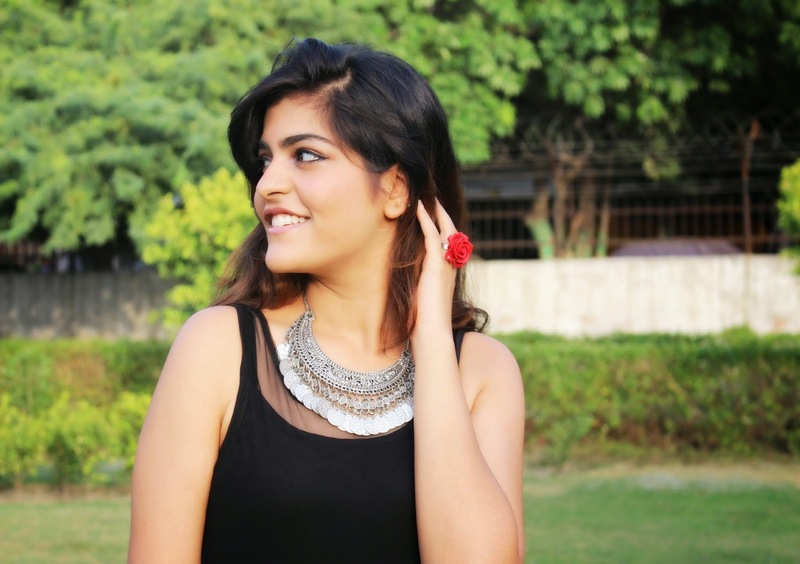 I am a fashion and lifestyle blogger and writer with a deep love for fashion and travelling. A commerce post graduate Symbian and an aspiring fashion stylist. A fashion writer working for giving great reading experience on everything trending to all.